Captain Nemo has brought us to shore to meet a young adventurer that can show us the way. 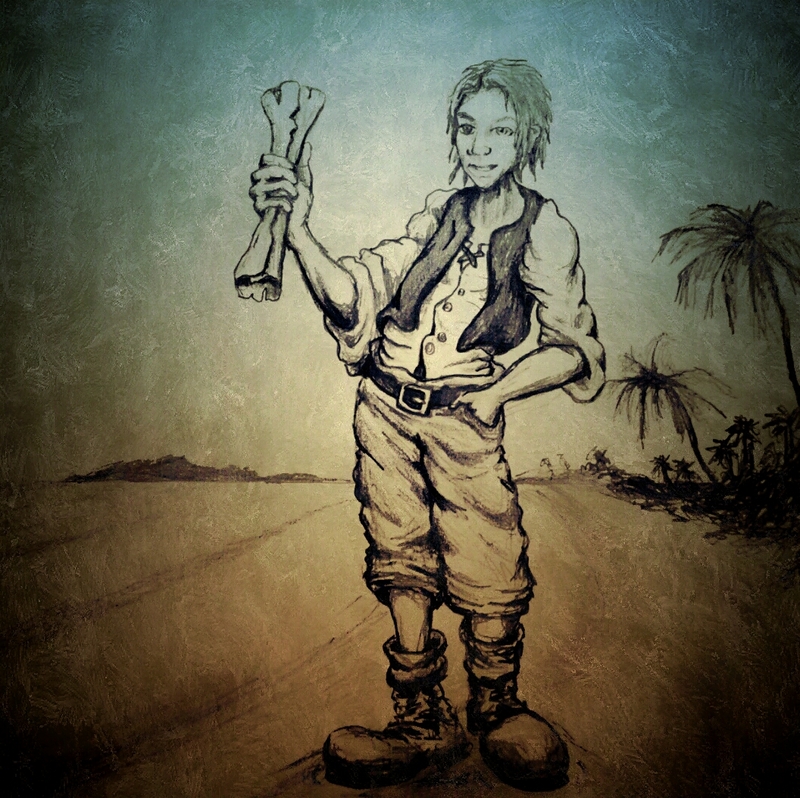 It’s Jim Hawkins! This tough kid knows adventure and getting a hold of important maps. Maybe he can take us somewhere grand. Into the islands jungle we go.